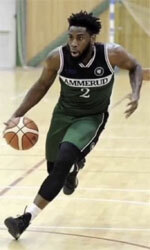 Al Karkh (IBL) landed 24-year old American guard Qiydar Davis (198-91kg-93, college: Indiana State). 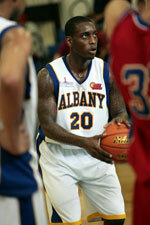 He played in the summer at Rio de Janeiro in Eurobasket Summer League in Chicago. The last season he played at Indiana State University in NCAA in the NCAA where in 28 games he had 10.3ppg, 4.5rpg, 1.0apg and 1.6spg. Davis just graduated from Indiana State and it will be his first season in pro basketball.